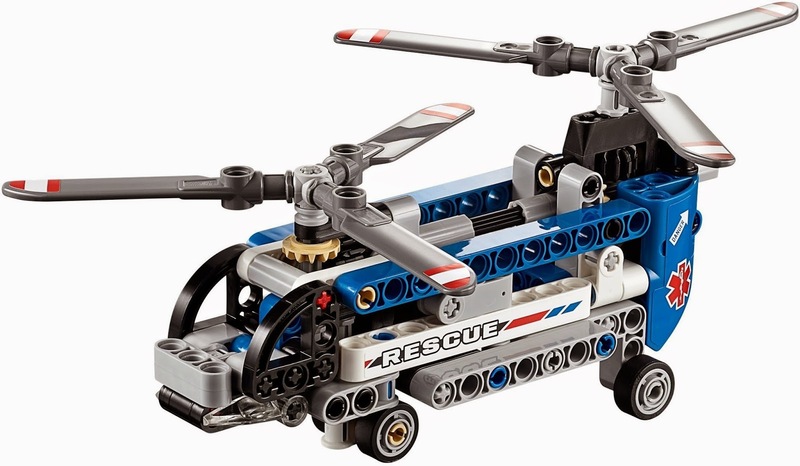 In the first of our new LEGO Technic reviews, we take a look at two new sets, the Snowmobile (#42021) and the Twin Rotor Helicopter (#42020). And if that wasn't enough, we reveal the details of our latest competition to win the massive LEGO Technic Container Truck set (#42024)! Pretty exciting stuff. So sit back and hit that play button. 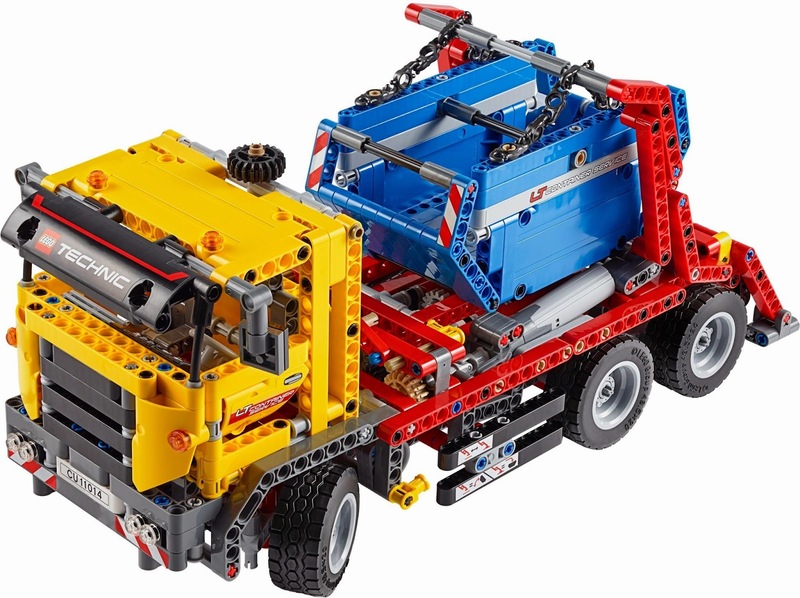 As we said in the above video, we're giving away the massive LEGO Technic Container Truck set (#42024) to one lucky reader. 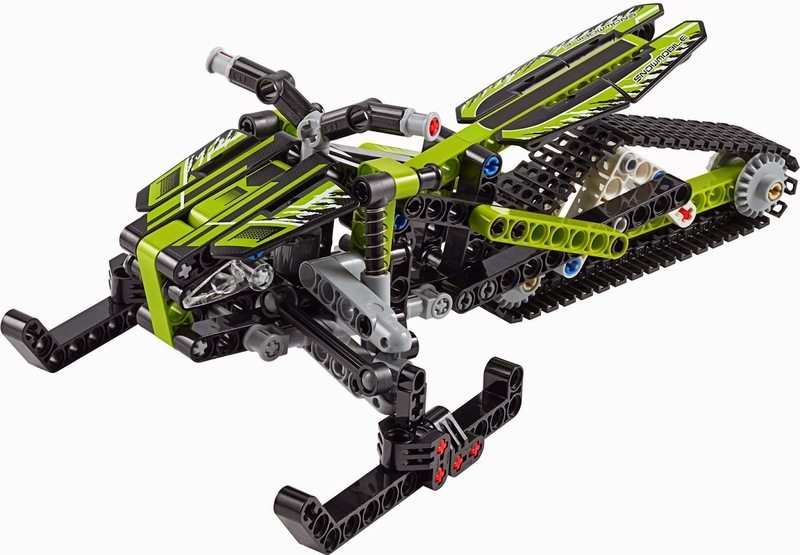 The set contains almost 1000 pieces and builds a huge skip-lifting model with working actions. The competition will close at 5pm on 23rd July 2014 and the winner will be notified soon after. UK entrants only please. The judges' decision is final. For T&Cs please send us an email.